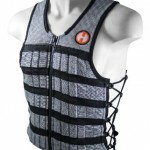 Lyrcra/spandex weighted workout vest, one size fits most. 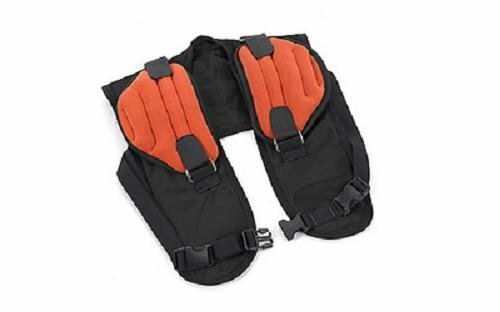 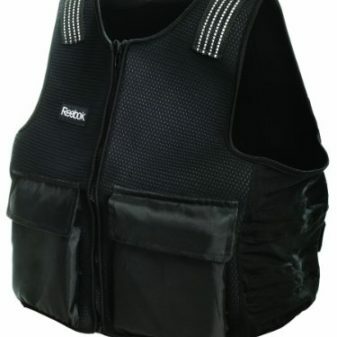 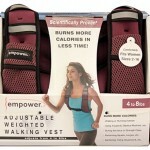 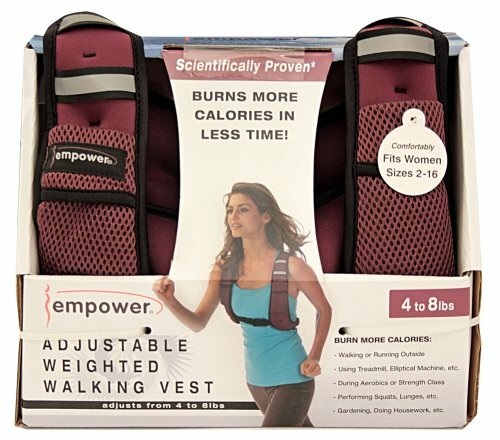 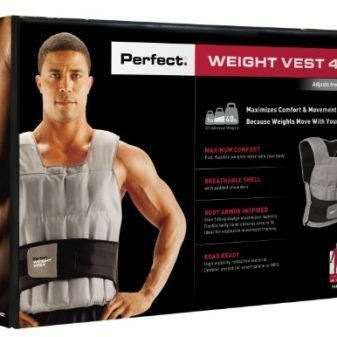 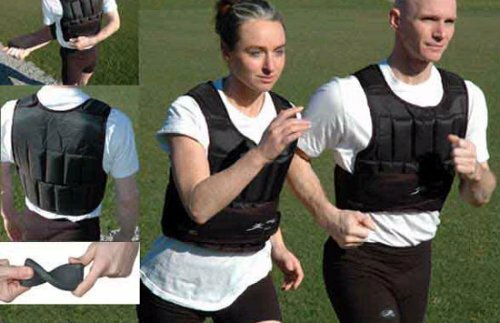 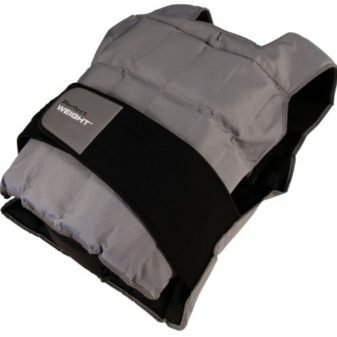 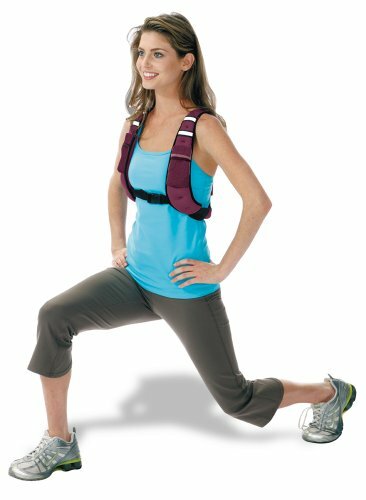 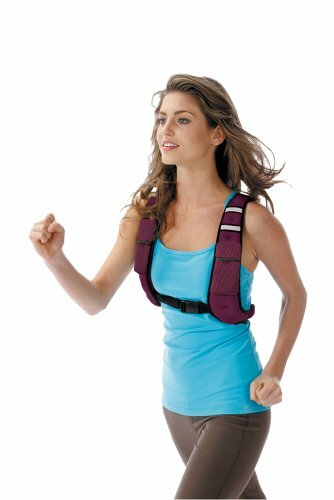 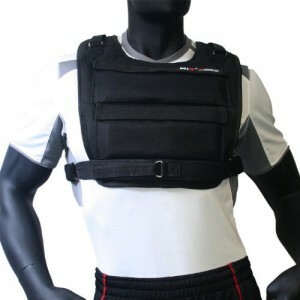 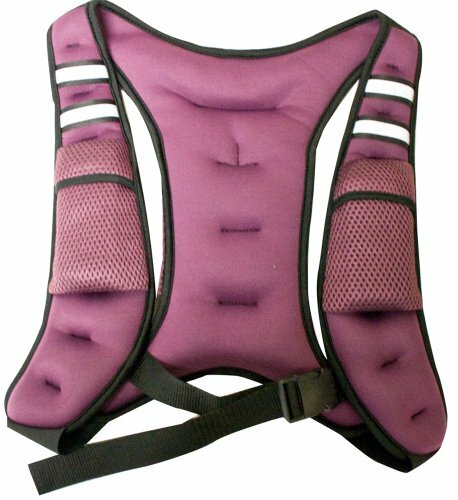 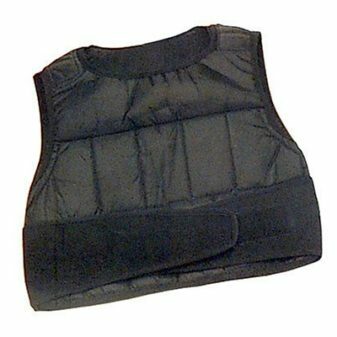 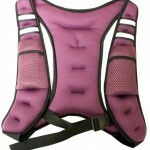 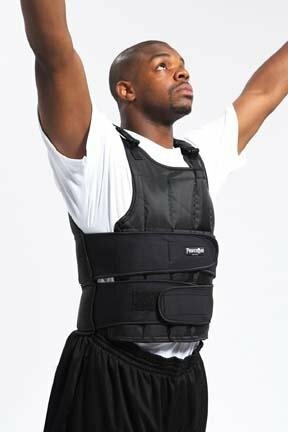 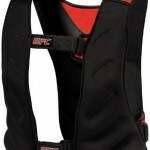 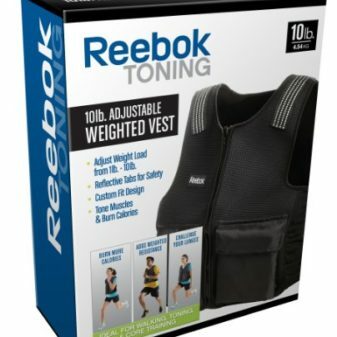 Adjustable weighted vest adds weight to your workout to increase intensity and calorie burn in less time. 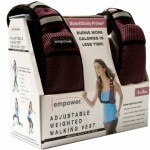 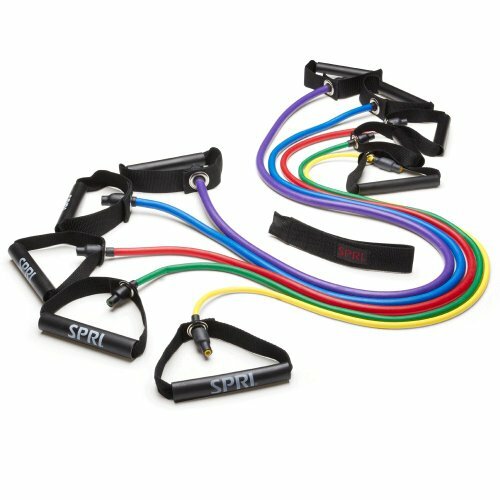 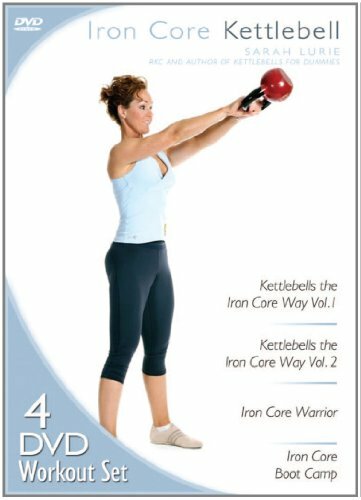 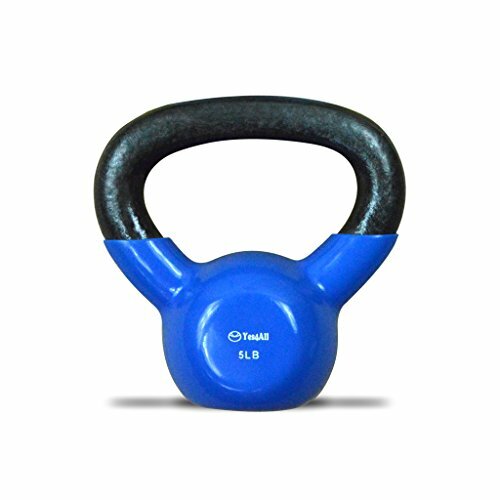 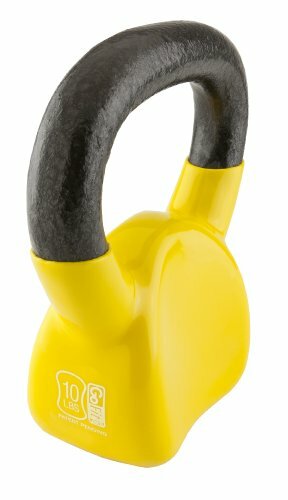 Removable weights allow for adjustment from 4 – 8lbs to increase intensity while you progress. 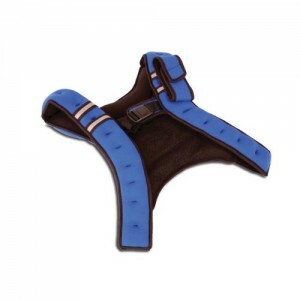 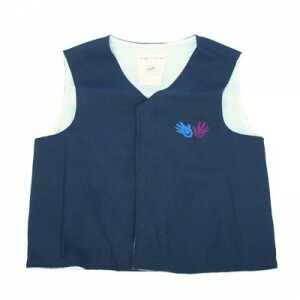 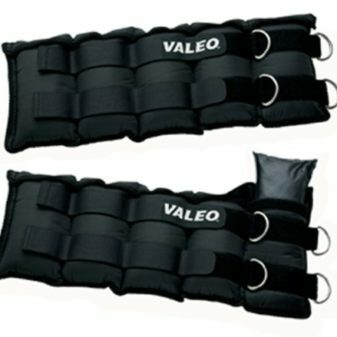 Soft neoprene fabric strap with clip provides a comfortable, secure fit for most sizes. 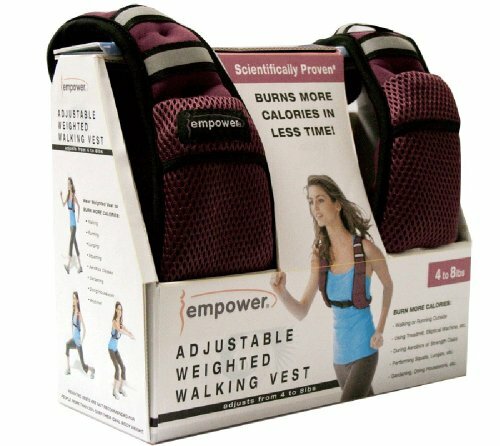 About Empower: Empower designs and develops fitness equipment and workouts that motivate and inspire women to be active, healthy and strong.